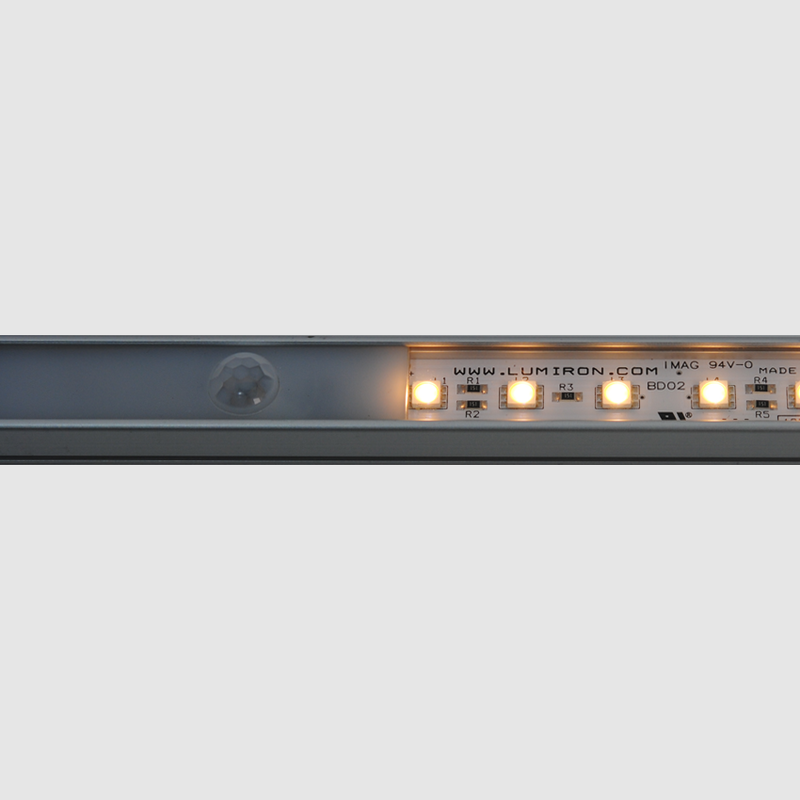 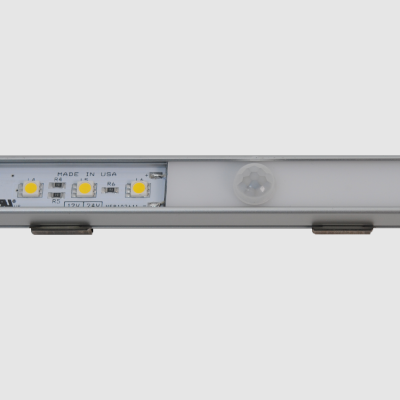 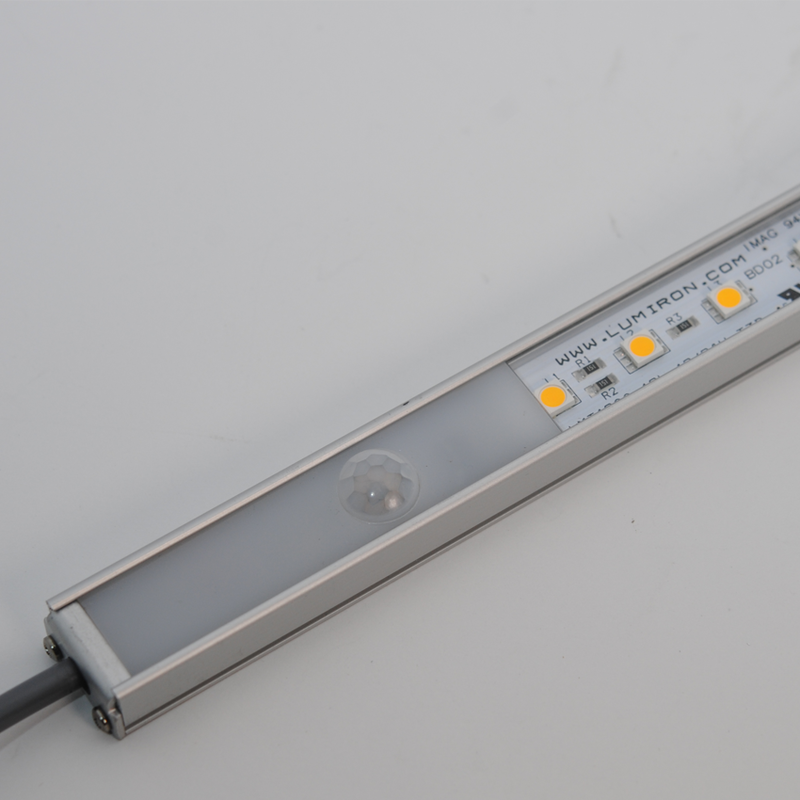 The new CASPER MOTION SENSOR LEDO SERIES Linear LED Lighting is a great product to improve the lighting experience for your future Cove and Architectural work, Jewelry Showcases, Museum Lighting, and Marine Lighting. 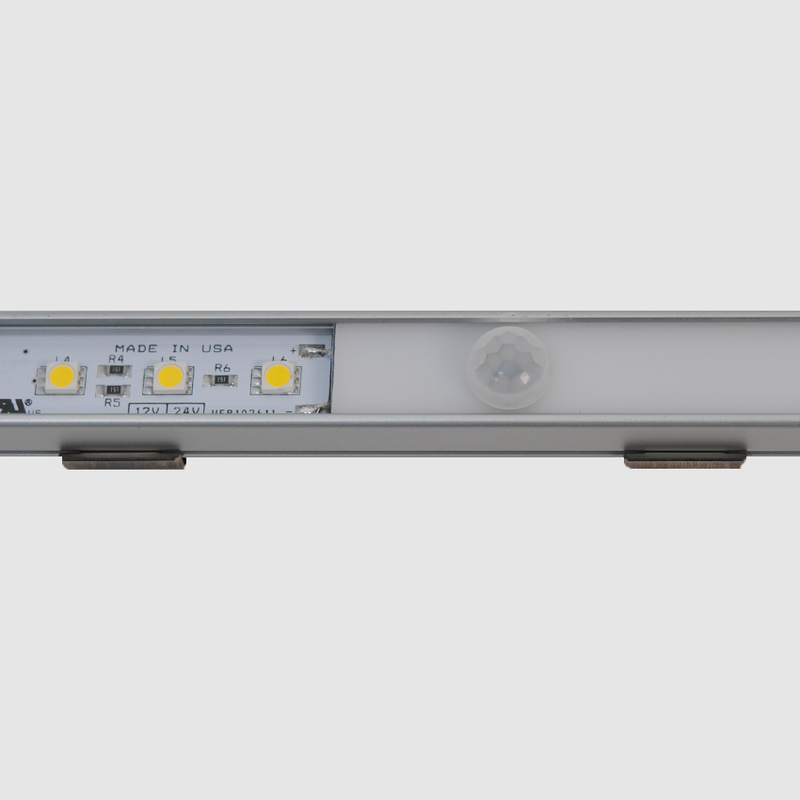 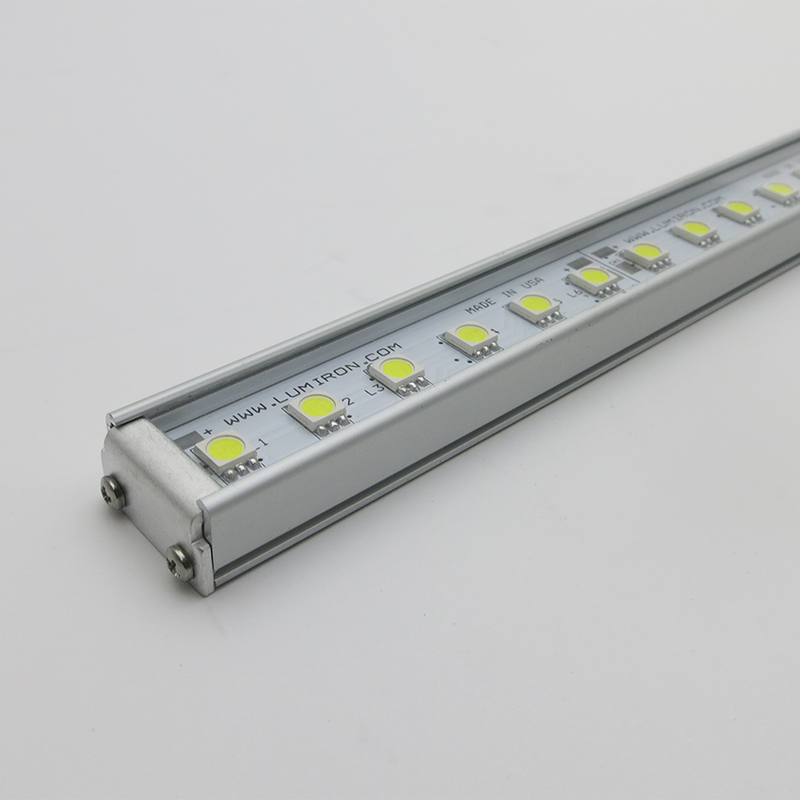 The product contains 24 LED with two colors that create an exceptional view for the eye. 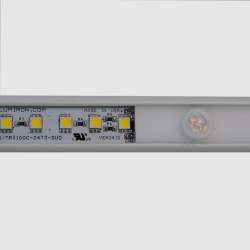 Along with a built-in motion sensor capability, which automatically activates once the sensor detects motion.